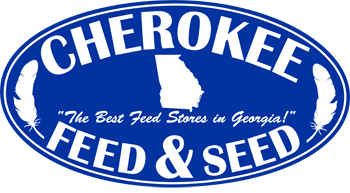 Cherokee Feed & Seed carries a wide selection of fresh, top-quality wild bird feed. 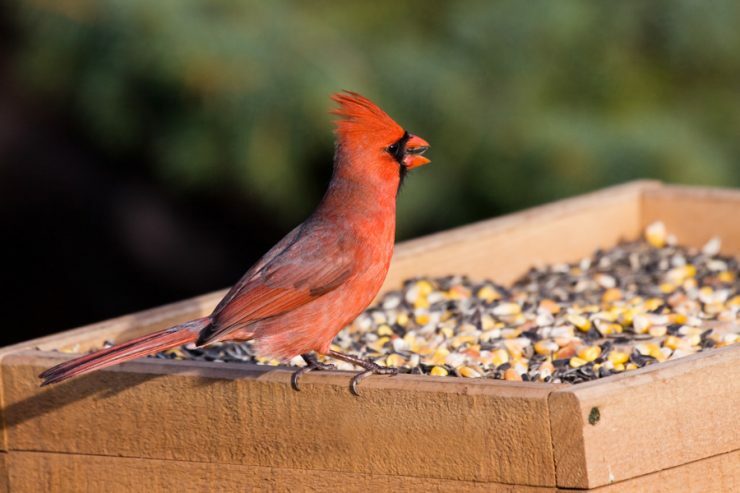 Come on in and talk with us about selecting the right bird seed to reduce waste and improve the quality of your birdwatching environment. Cherokee Feed & Seed can special order any wild bird seed or specialty bird foods not shown on the website or in the store. Please contact us to order andy bird seed.